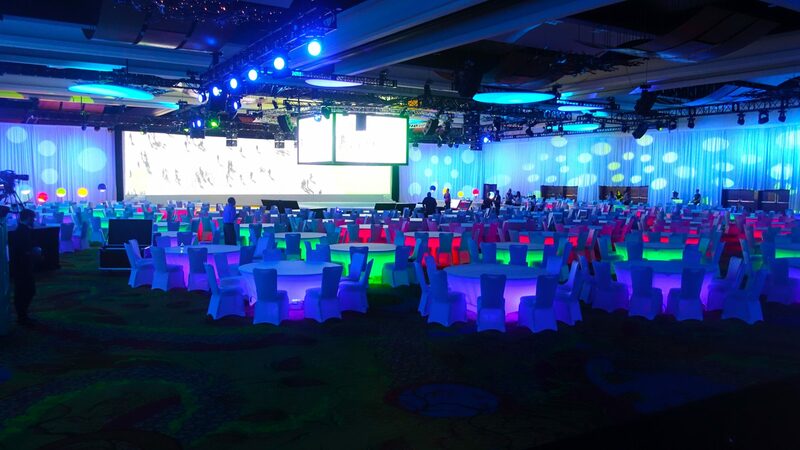 Turn any event into a custom LED experience with CrowdSync Technology venue and event lighting! Our Wireless LED Par lights feature wireless control and over a million color options. Each fixture can be controlled individually, allowing you to light up any event and any venue exactly how you envision! 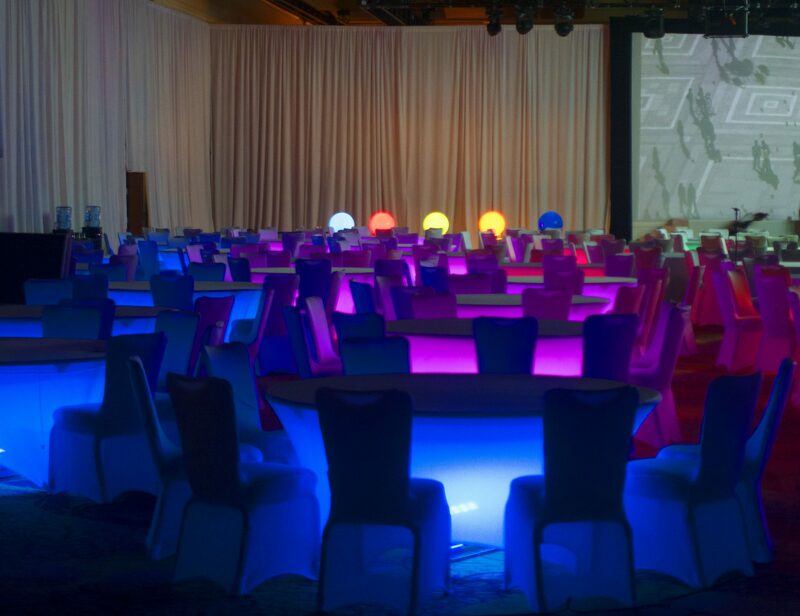 Illuminate the walls, or light up each table in the colors of your choice for your custom experience. We have over 150 fixtures on hand to light up any size event or venue! 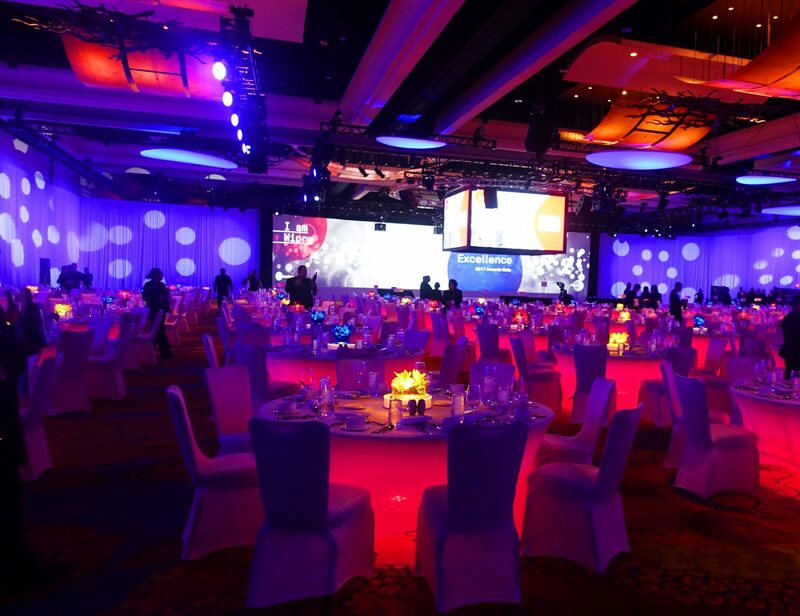 Visit the Event Lighting page of our website to see how we can help light up your next event!